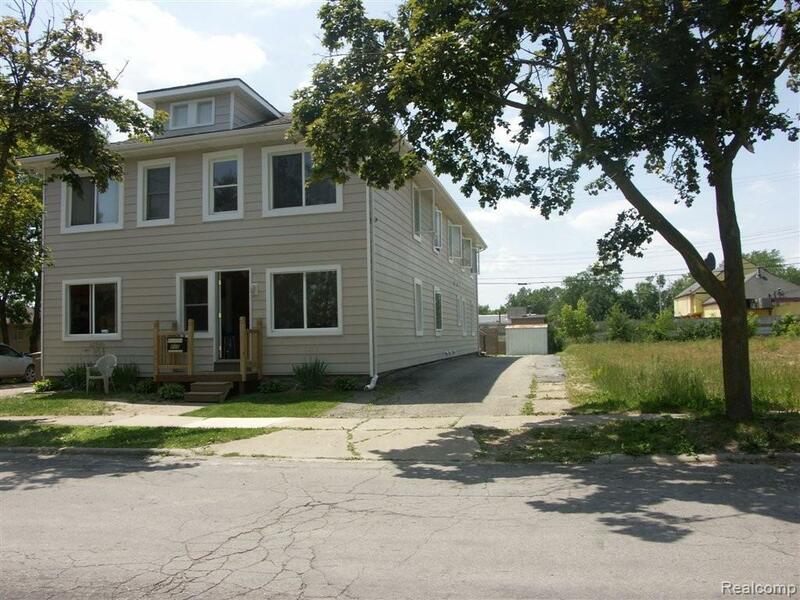 GREAT INCOME PROPERTY! 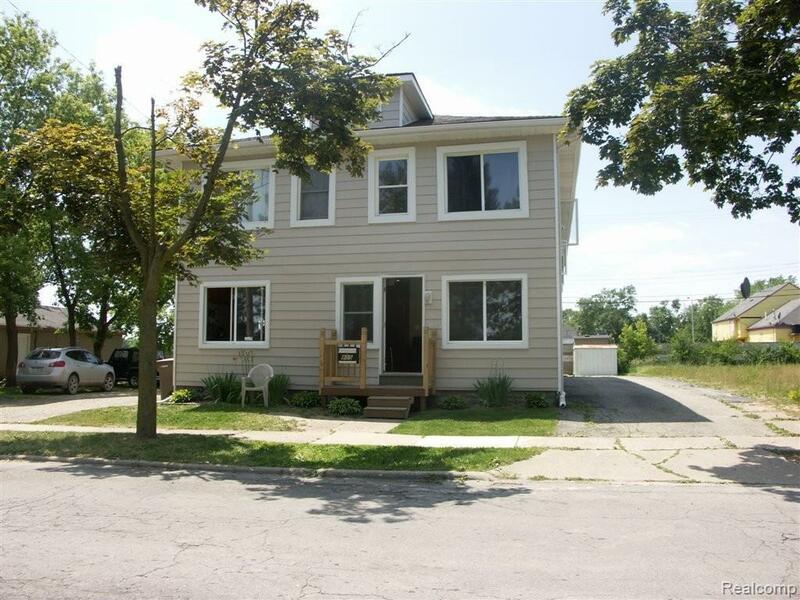 COMPLETELY RENOVATED GROUP HOME WITH GROUP HOME LICENSE, CURRENTLY WITH TENANTS. IS WITH MONTHLY INCOME OF 8,000. 20 ROOMS, PRIVATE ROOMS, COMPLETELY RENOVATED IN 09, NEW PLUMBING, ELEC, DRY WALL, PAINT, CARPETING, KITCHEN, BATH, ROOF, AND NEW HEAT. SELLER SAYS "BRING OFFERS"!! GAS GENERATOR INCLUDED. LAND CONTRACT TERMS AVAILABLE. IDX provided courtesy of Realcomp II Ltd., via Wilhelm & Assoc Inc, Realtorã‚Â® and Realcomp, ©2019 Realcomp II Ltd. Shareholders. Copyright 2019 Realcomp II Ltd. Shareholders. Real estate listings held by brokerages other than RE/MAX Classic are marked with the Realcomp-approved IDX logo and are provided through IDX through Realcomp II Ltd. IDX information is provided exclusively for the consumers' personal, non-commercial use and may not be used for any purpose other than to identify prospective properties consumers may be interested in purchasing. Any use of search facilities of data on the site, other than by a consumer looking to purchase real estate, is prohibited. The accuracy of all information, regardless of source, is not guaranteed or warranted. All information should be independently verified. Data last updated: 2019-04-22T20:56:30.933.